Hydrotherapy is one of the most common forms of recovery for athletes, as water and air jets gently massage tired muscles and stimulate blood flow to that area. A daily soak in a jetted tub can make it easier for your body to recover from hard gym sessions as well as all the regular tension that builds up over a stressful week. In addition to muscular relaxation, a jet bathtub can help relieve pain from those with chronic diseases, mobility-related aches, or arthritis. A deep-soaking tub also gives you enough space to stretch and lightly exercise any achy limbs. A simple but often overlooked benefit of a Jacuzzi tub is the sheer size. Compared to most standard bathtubs, jetted baths tend to be larger—making them the perfect feature for the taller members of your family. At Comfort Shower and Bath, for example, we offer Kohler whirlpool tubs that are up to 75 inches in diameter! While any bathtub installation can help clear your mind, the soothing bubbly noises and light surface movement of a jetted tub create a spa-like ambience that will really help you relax. If you practice meditation, a warm bathtub is a great place for your daily session. Even if you have access to a Jacuzzi tub at your favorite fitness center or local pool, it’s always cleaner (and more convenient!) to use a bathtub installation in your own home. You’ll be able to adjust the temperature to your preference, you won’t be distracted by fellow bathers, and you won’t have to wonder when the machine was last cleaned. Ready to Relax in a Jetted Tub? Contact Comfort Shower and Bath Now! 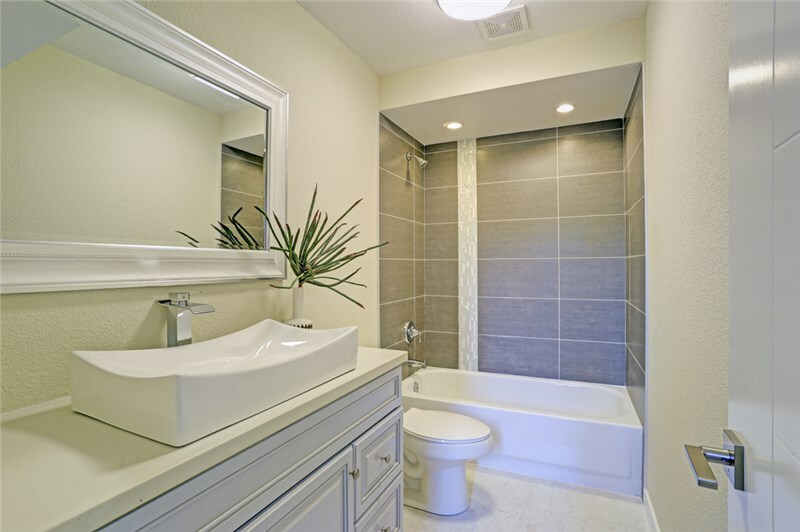 To enjoy the many mental and physical benefits of a jetted tub, you need to work with a company that knows how to deliver on both product and installation quality—which is why you need Comfort Shower and Bath! 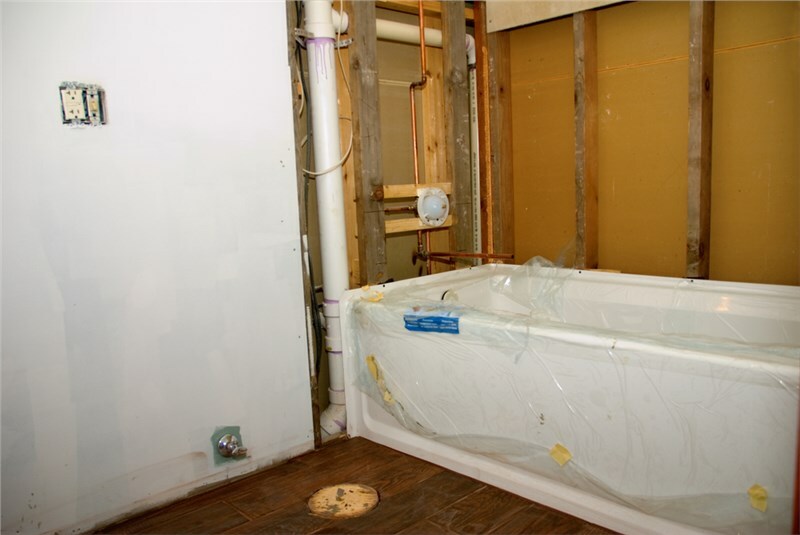 Our Chicagoland bath remodeling company has 20 years of experience and has partnered with Kohler to bring the best jetted and whirlpool tubs to local homes. To start your journey toward a more relaxing and rejuvenating bathtub installation, give us a call or complete our quick online form now! We’ll be in touch to set up your pressure-free consultation and free, no-obligation cost estimate. Get Comfort Shower and Bath's latest articles straight to your inbox. Enter your name and email address below. Let's Get You Free Pricing! Submit our online form to request your free and accurate project estimate. Choosing the Best Bath for You: A Tub, Shower, or Bath Shower Combo?